We are a trusted name in the industry for manufacturing and supplying Multi level Mezzanine Floors. The offered floors are exceptional in terms of durability and surface finish. These are extensively installed in warehouses and super markets for increasing the space for arrangement of bulk orders. The offered floors are made from high-grade materials sourced from a reliable vendor base and are in tune with the set industry norms. 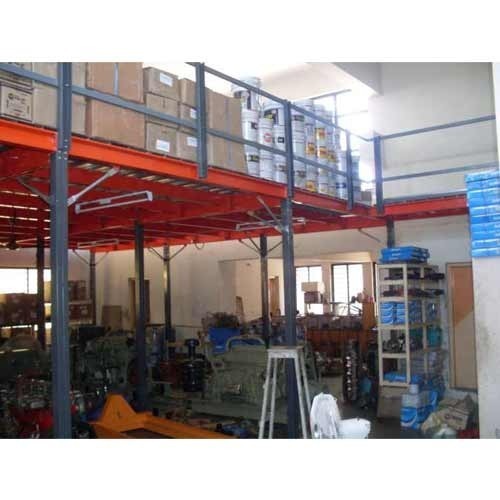 Looking for “Multi level Mezzanine Floors”?